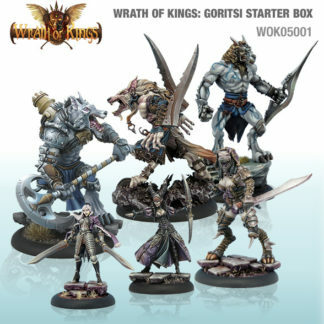 Wrath Of Kings is an epic fantasy miniatures war game set in a stunning world. 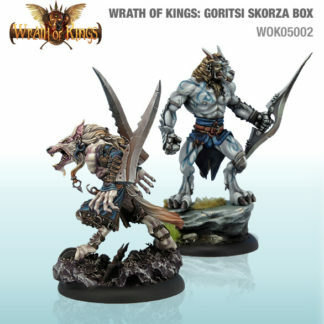 Beautiful miniatures, great art and fast rules! 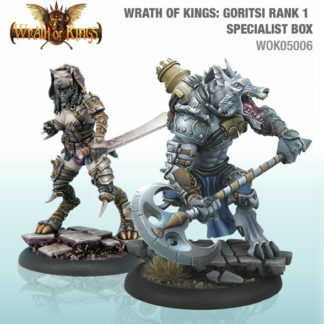 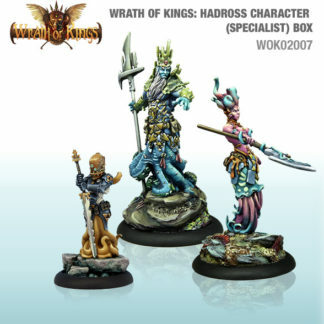 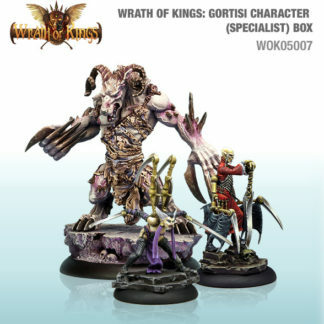 Wrath Of Kings is produced by CoolMiniOrNot who created Zombicide. 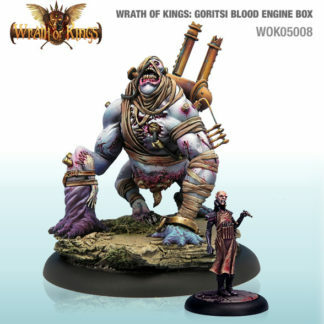 We are the Wrath Of Kings UK supplier.